Every once in a while I like to feature cool security tools. 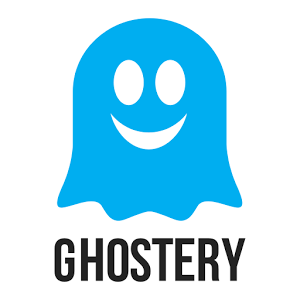 The free tool for this post is called Ghostery and can be found at https://extension.ghostery.com or HERE. Its goal is simple …. block web tracking technologies. Why does this matter? 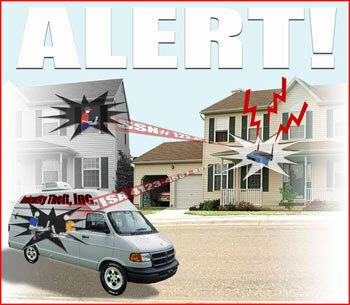 Well every time you visit the Internet, you are being tracked without your permission. Trackers gather personal details and behavior trends with the goal of creating customized advertisements, selling your trends to other marketing teams and god knows what else. USAtoday wrote a article a while back on this HERE. Installation is pretty simple. 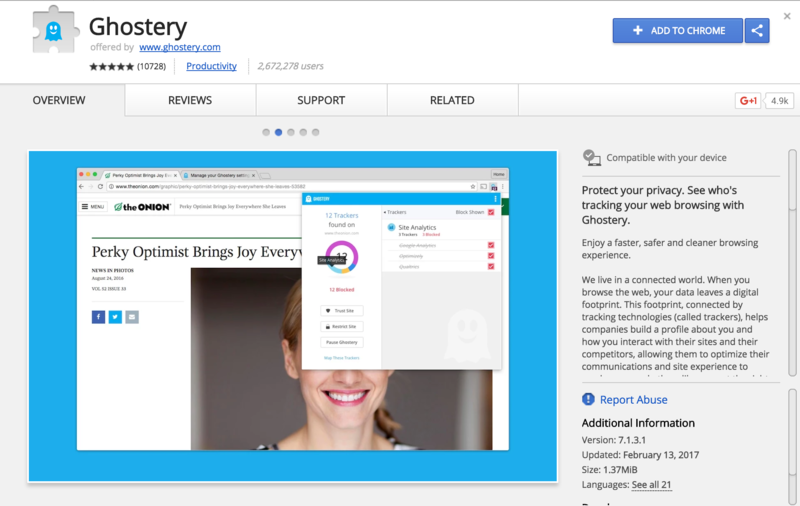 First go to https://extension.ghostery.com and select to install. You should see the browser you using come up as an option. Select that. In my example, I’m using Chrome however you should go through this for all of your browsers that are supported. Next add the plugin to your browser. You will have to create an account. Once you do, you will have options to block all types of trackers. Its shocking once you peel back this layer of tracking most of us are unaware of and see the number of unknown systems are viewing what we do online. You may have concerns that some websites may not function properly however keep in mind this is just systems tracking what you do. 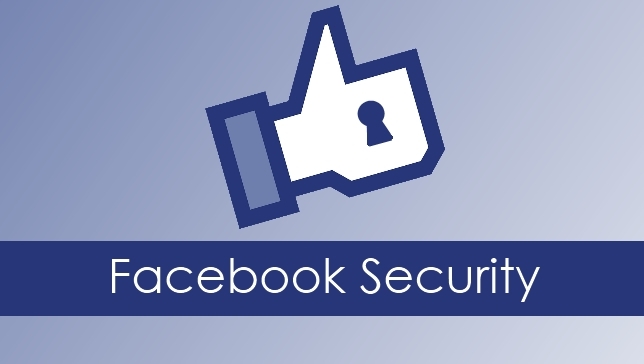 This doesn’t have to do with websites remembering passwords or other cache type activities.